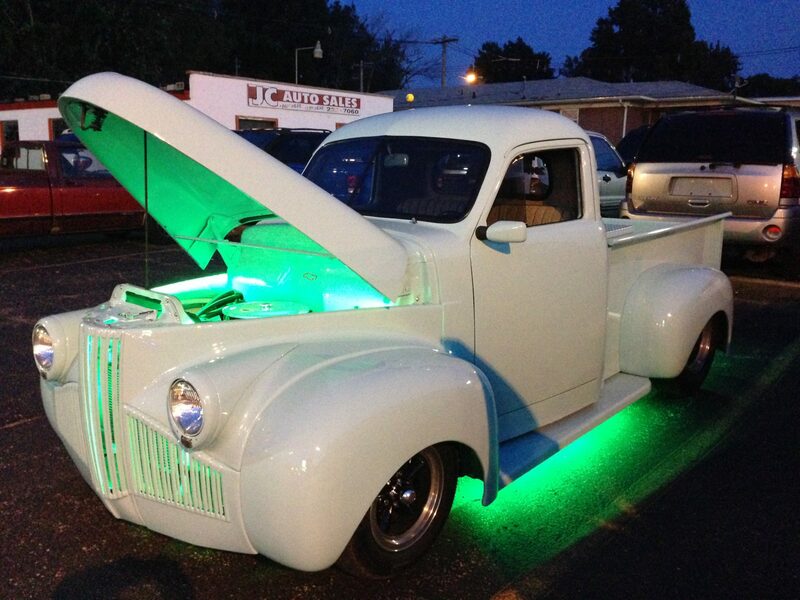 BE SEEN AT NIGHT with that NEON GLOW. 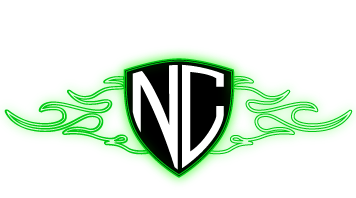 Here at The Neon Cycle all we do is LED lighting work. 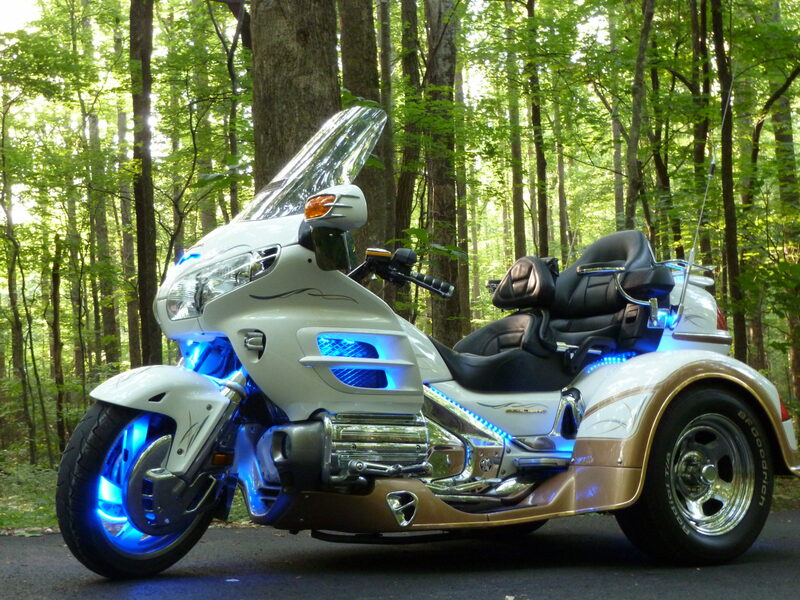 We have done hundreds of bikes and some other speciality lighting and we do all our work with PRIDE. We are a MOBILE lighting company so we come to you, whether it be at your house, work place or any other place you choose. We guarantee our work and the lights we use. 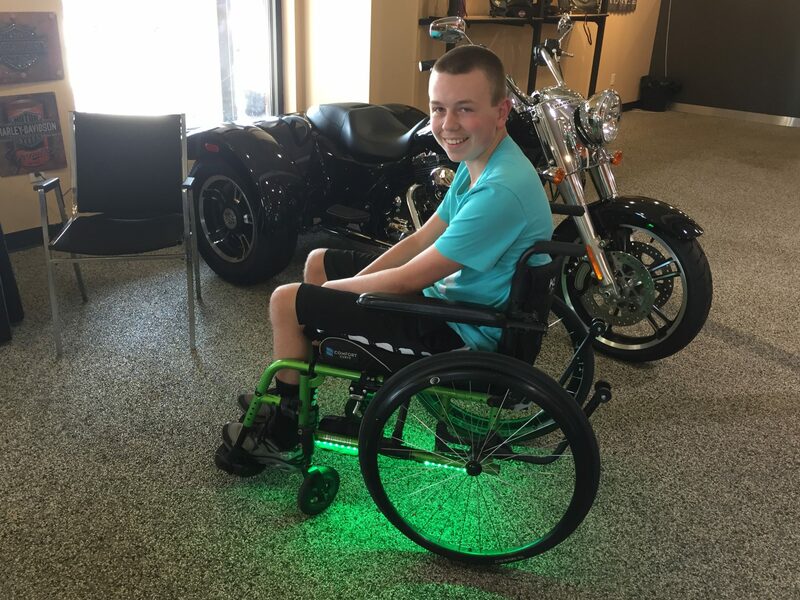 We try to hide all of our lights and wiring so when the lights are off you don’t even know they are on the bike. So call us and setup an appointment to light up the night with beautiful LED lights.